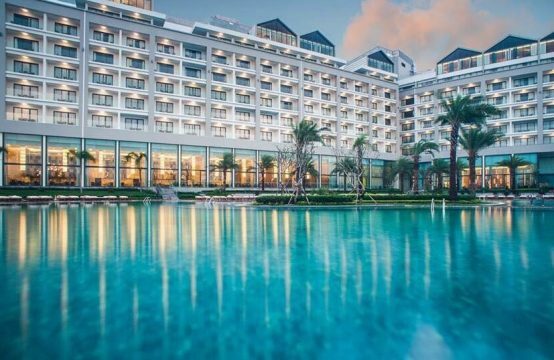 Chairman of Ba Ria – Vung Tau People’s Committee Nguyen Van Trinh has chaired a meeting with HDTC to hear the report on investment proposal in Paradise land, Vung Tau city. 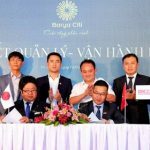 It is known that in 1991, the Ministry of Planning and Investment signed a license for a joint venture between Vung Tau International Tourism Company and Paradise Development and Investment Company (Taiwan) to invest in the Vung Tau-Paradise project on an area of ​​220 hectares in the area. Bai Sau (Vung Tau City) with the term of operation is 25 years. The project has a total investment of over $ 97 million, of which 25% is contributed by Vietnam. Currently the joint venture has expired since the end of 2015 and the project land is considered “golden land”. 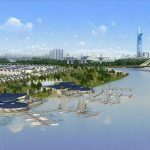 To find investors in urban, tourism, cultural and sport projects in Paradise land, Ba Ria – Vung Tau Provincial Standing Committee requested: “The investment capital of the project must be from $ 2 billion on; Equity must meet at least 25% of the total investment capital of the project; In which the maximum time to complete the project is 3 years. 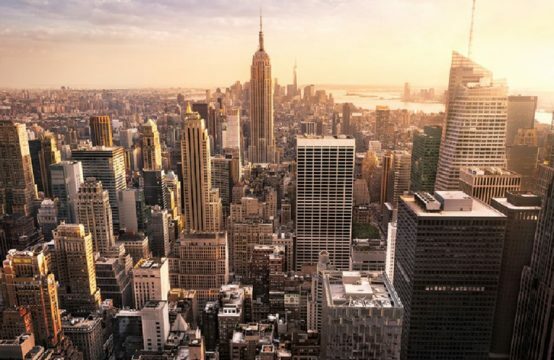 ” At the same time, the investment in the Paradise area must be connected to the Bau Trung area in the same project. At the meeting with the People’s Committee of Ba Ria – Vung Tau, the Corporation Development and Business House invited the consulting company is Han-Guk Architects & Engineers (Korea). 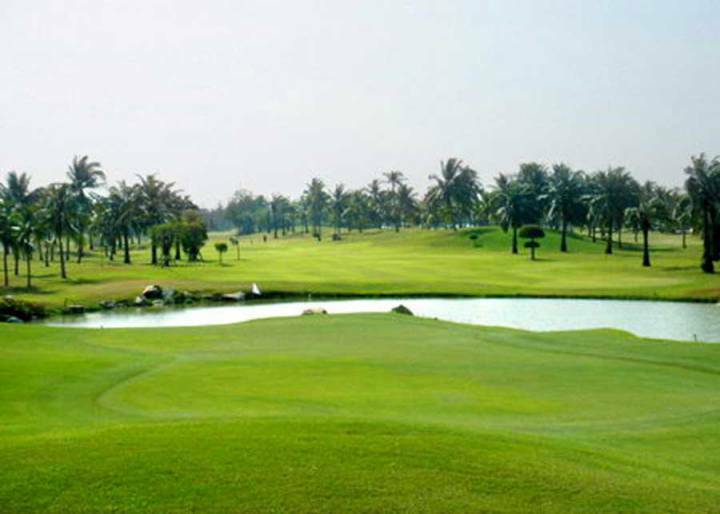 At the meeting, the consultancy company proposed 02 investment plans for investing 18-hole golf course and 27 holes investment project. 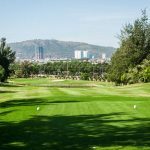 According to the 27-hole golf course, the investment area for the golf course accounts for 52% of the total land area of ​​the project. The remaining design categories include: villas and golf courses; golf and golf club; Hotels, casino, … The consultants have also developed the project implementation plan in accordance with the process and procedures. If favorable, it is expected to deploy the project investment after 1 year. After listening to the consultant presenting the investment plan and opinions of departments and sectors participating in the meeting, Chairman Nguyen Van Trinh said that the view of Ba Ria – Vung Tau is objective. In selecting the talented investor for the Paradise project, which is to boost the tourism industry. Housing Development and Trading Joint Stock Company (HDTC) was formerly a State-owned enterprise under the Saigon Real Estate Corporation. After the IPO in early 2016, HDTC has a charter capital of nearly VND2,242 billion and the State shareholder holds only 30% of the shares; 34.79% of shares belong to FR Real Estate Finance Investment Joint Stock Company. Dinh Truong Chinh – individual shareholder holds 26.32% of the shares is Chairman of the Board of HDTC. 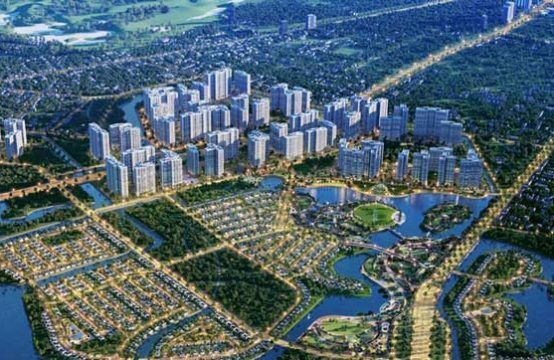 Previously, leaders of Ba Ria Vung Tau province has a series of documents approved investment in many real estate projects in the province. 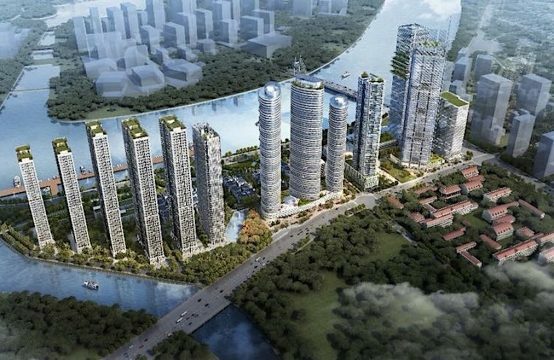 Specifically, on June 5, the provincial People’s Committee has approved in principle for Hung Thinh Real Estate Investment Corporation to study the investment project “Apartment resort resort” high-rise. The project is located on a 13,110.9 square meter plot of land at Thi Sach Street, Thang Tam Ward, HCMC. Vung Tau. Then, on June 07, the provincial People’s Committee also approved in principle for IDICO Petroleum Construction Investment Joint Stock Company to study the investment project “High-end luxury condominium complex”. The project is located on 7,076.6m2 land lot at 4 Thuy Van street, Ward 8, Ho Chi Minh City. Vung Tau. 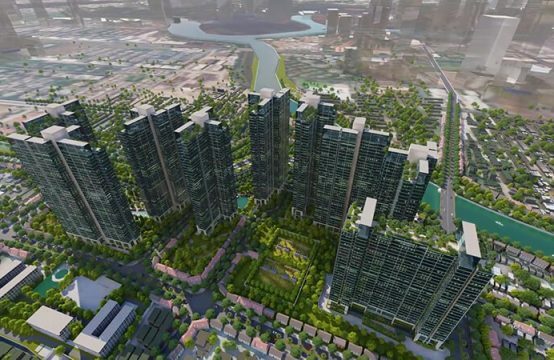 On June 15th, the provincial People’s Committee continued to approve Ba Ria – Vung Tau Housing Development Joint Stock Company as the investor of Phuoc Thang Urban Infrastructure Project, Ward 12, Ho Chi Minh City. Vung Tau. The project is implemented on an area of ​​753.550m2 with total investment capital of nearly VND 1,500 billion. Of which, the residential land area is 383,333m2, the rest is the park land for physical training and sports, land for public works and land for transportation. 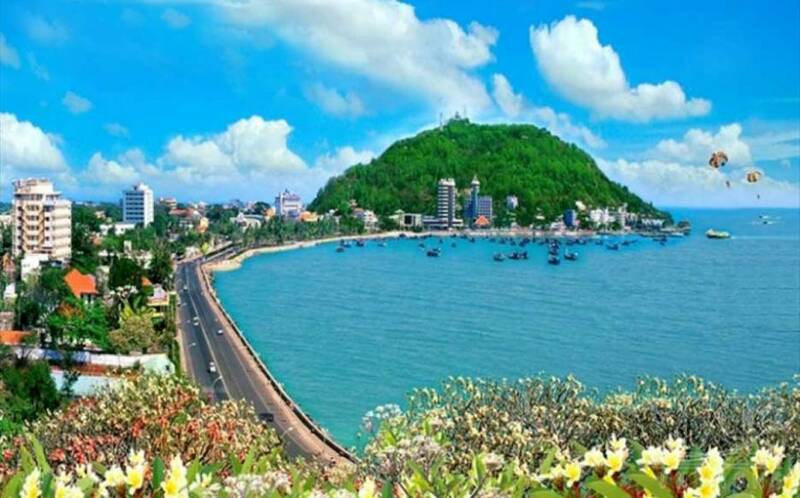 Most recently, June 20, Ba Ria – Vung Tau province has also approved investment projects to expand the new urban area South 51 Highway (phase 1) in Long Huong Ward, Ba Ria is invested by Dong Nam Construction Company Limited. The provincial People’s Committee requires the companies before obtaining planning permission to seek approval of the static height of the Ministry of Defense; At the same time assigned Department of Planning and Investment, Department of Construction to guide the City People’s Committee. Vung Tau and companies carry out related procedures.